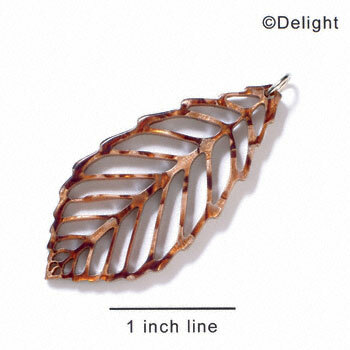 When you’re making jewelry to sell, as a gift, or even as a hobby, you want the best jewelry making supplies you can find. 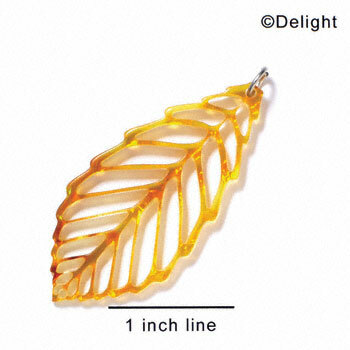 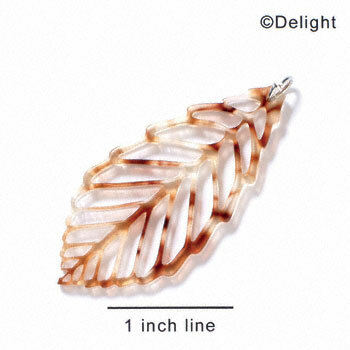 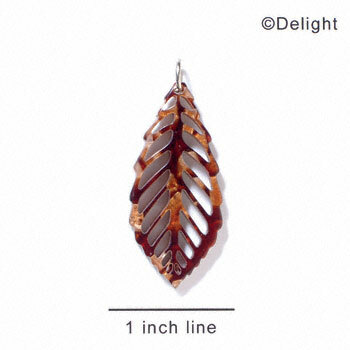 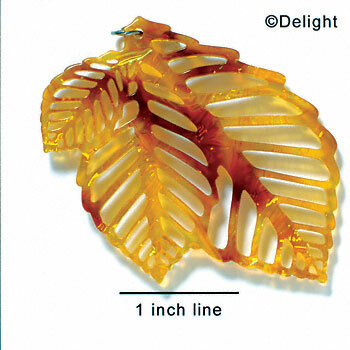 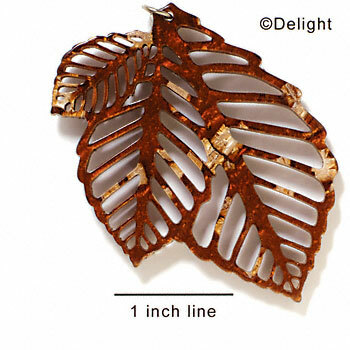 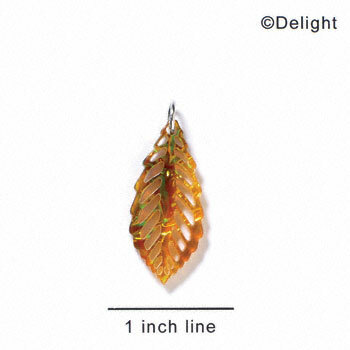 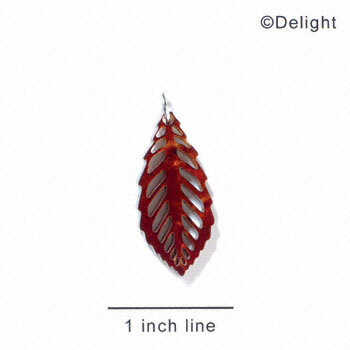 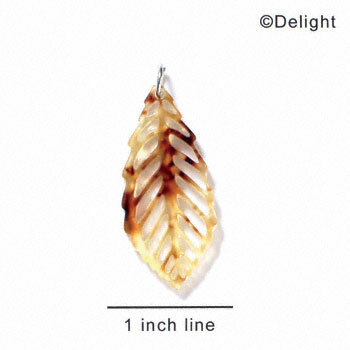 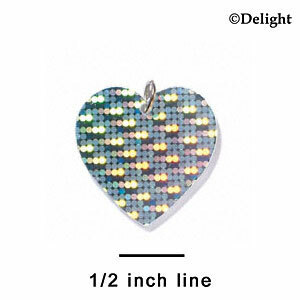 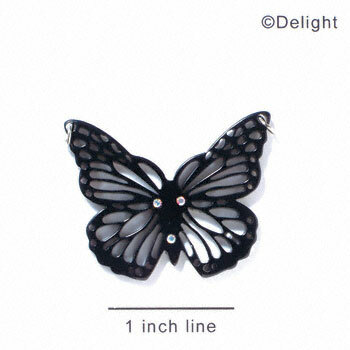 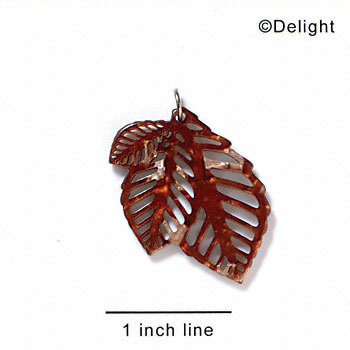 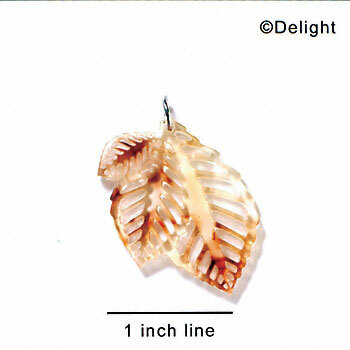 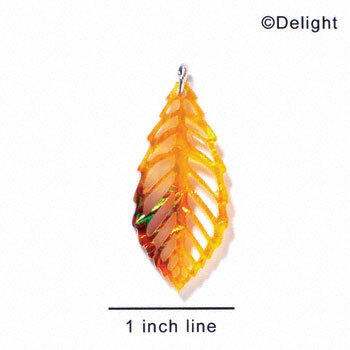 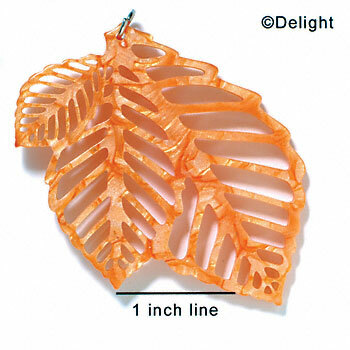 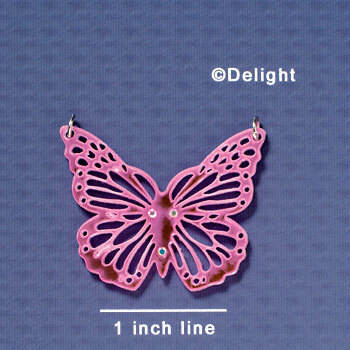 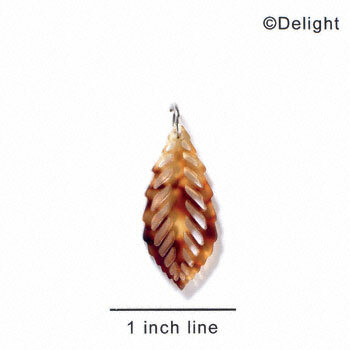 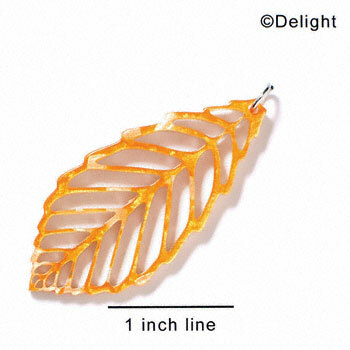 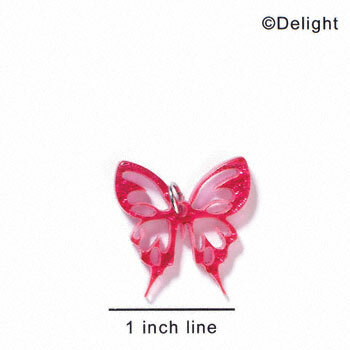 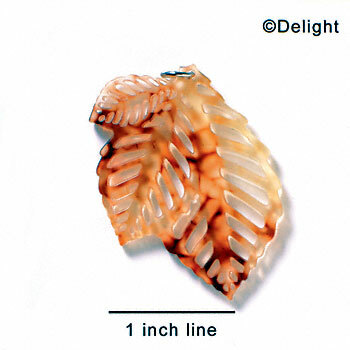 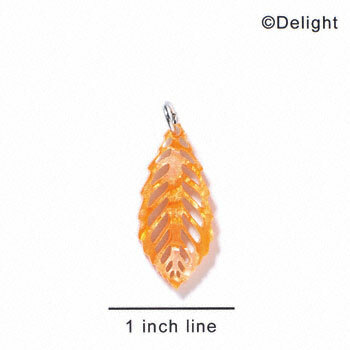 Our selection of acrylic charms are laser cut to perfection, making them precisely the shape intended and have smoother edges than some hand-cut charms. 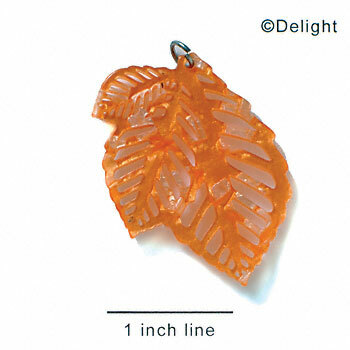 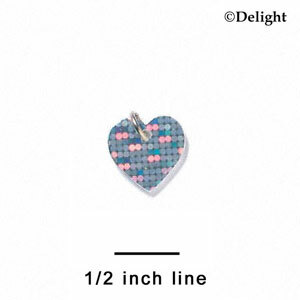 These acrylic-made charms are also waterproof and extremely easy to wipe off if they become dirty, making them a sturdy, reliable, and stylish choice for any handmade jewelry. 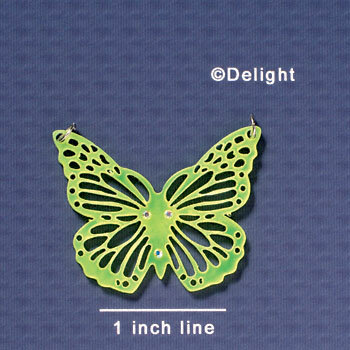 Being one of our biggest varieties of jewelry making supplies, our acrylic charms come in pretty much any shape, design, or color imaginable. 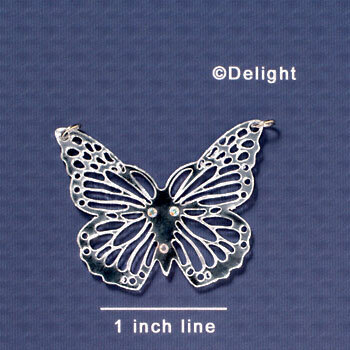 Even if you’re looking to make a themed charm bracelet to sell, our selection of acrylic charms has one, or perhaps a whole set of charms that will go with whatever idea you have in mind. 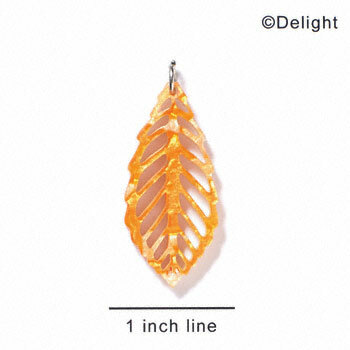 From fun, heart candy shaped to sports themed charms, these acrylic jewelry pieces will have the ideal fit for whatever jewelry you’re making.